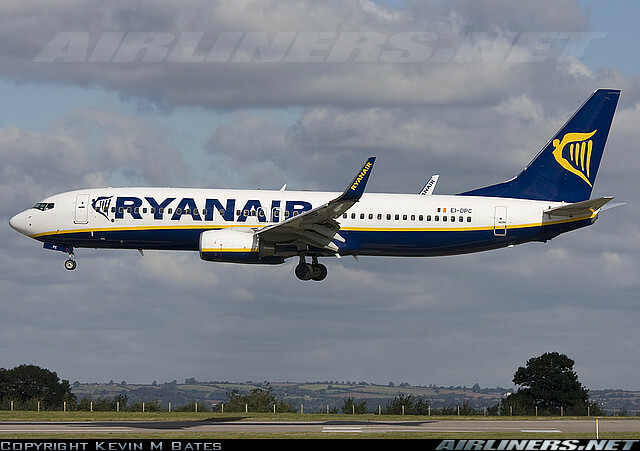 Airfares will rise as Ryanair continues to pull aircraft from Ireland. It will not continue to fly quarter full flights from Ireland to Godforsaken airports in the middle of nowhere. 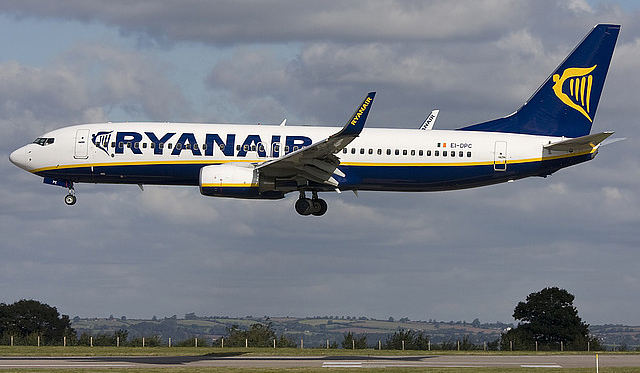 Ryanair is to cut its operations at its Spanish base in Alicante by up to 80 per cent from October in response to increased charges at the airport. This includes cuts to services from Cork, Derry and Dublin. 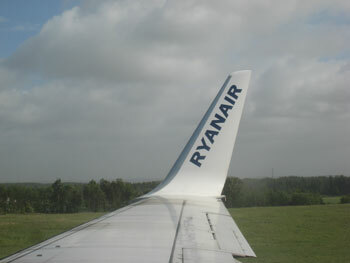 thousands of Irish buyers have purchased property on the back of the availability of cheap flights to myriad destinations, most provided by Ryanair. They were the opportunistic investors and, as long as they were aware of the risks, the best of luck to them. How do you get to your property if the flight route on which you were dependent is suddenly discontinued or the airline providing the flights goes to the wall.